Horses - Price Realty & Auction Co. 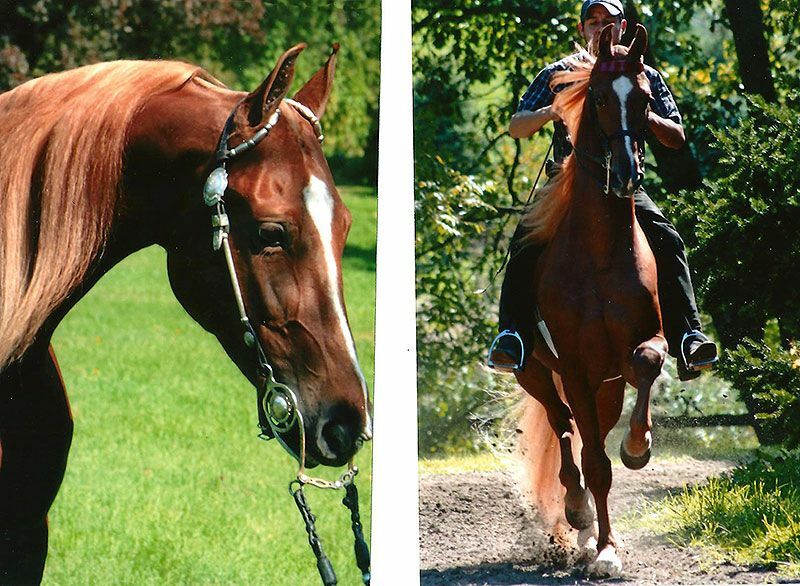 The members of the Price auction team represent years of experience in the horse industry. They have worked in every facet of the business. This experience has led to working relationships with a large variety of breeds through the years. Starting in the early 1980's Jim began working as a bid spotter for Saddlebred horse auctions in Kentucky. The demand for his services grew and Jim now travels across the country. Some of the companies Jim works for include: Fasig Tipton Thoroughbred sales, Harrisburg and Kentucky Standardbred Sales companies, most Morgan horse auctions, quarter horse as well as Mustang horse auctions. Over the years, this experience equipped Jim to become a successful auctioneer in the horse industry. The Price Auction team represents over thirty years in the equine auction industry. This event set a world record for the average Morgan horses sold at auction! It was a thrill for the team to conduct this sale. The Price Auction team conducted the auctions for Superior Horse Sales in Missouri. 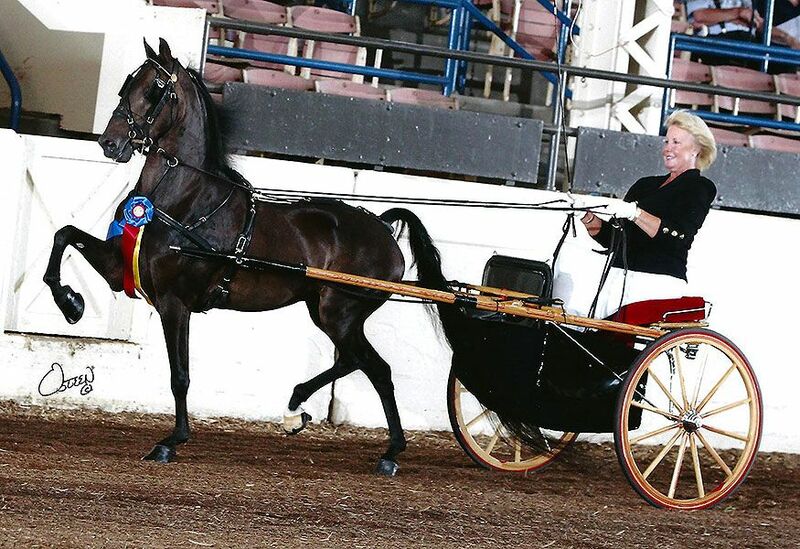 This sale held in December was a favorite for American Saddlebred and Hackney pony buyers and sellers. 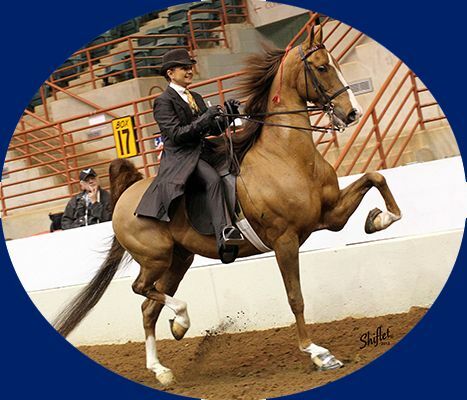 We annually conduct the sale of stallion breeding rights that help promote the American Saddlebred. Millions of dollars in prize money is raised and distributed to the owners of the winning horses. For several years, the Price Auction team conducted the annual sale that is held in Harrisburg PA. This auction draws hundreds of Morgan horse enthusiasts. Since the closing of Tattersalls we are now selling the only remaining Saddlebred Sale in America. Robertson’s Equine Sales LLC, located in Shelbyville Kentucky.